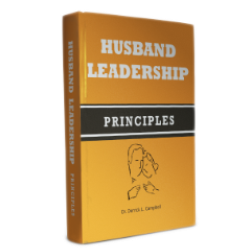 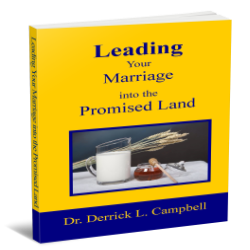 How can husbands and wives put the spark back in their marriage? 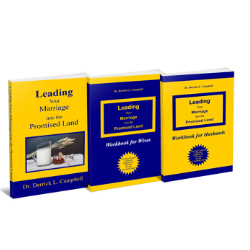 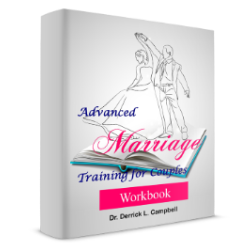 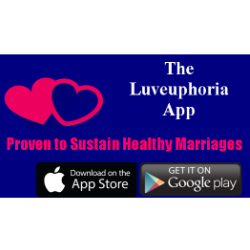 How can couples maintain a romantic Marriage? 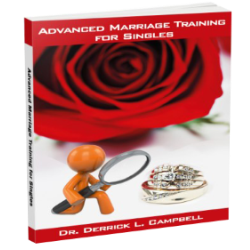 Why does micro cheating cause divorce? 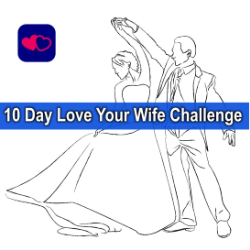 How to overcome marriage boredom?